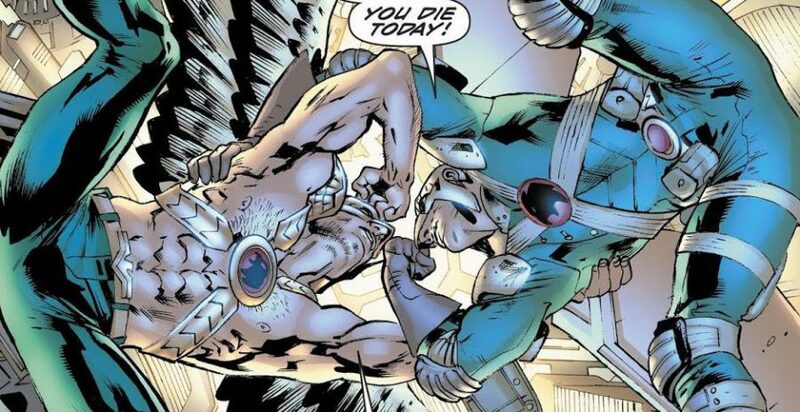 DC Comics Universe & Hawkman #3 Spoilers: Putting The Puzzle Pieces Of Carter Hall, Katar Hol, Thanagar, Hawkworld & More Together In A Compelling Way?! 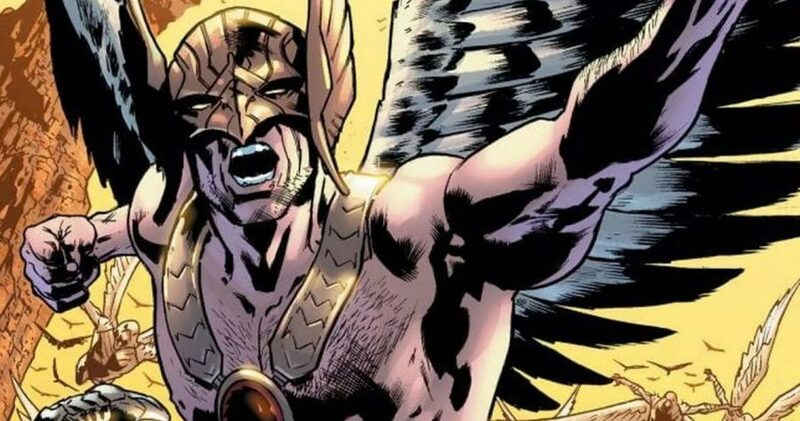 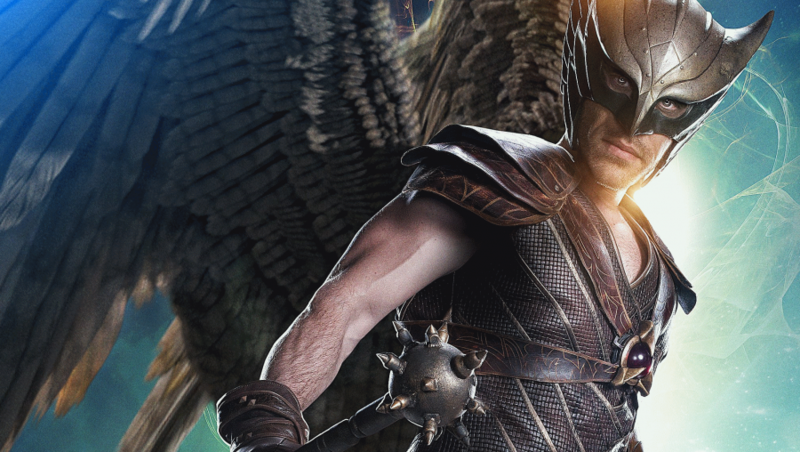 DC Comics Universe & September 2018 Solicitations Spoilers: Hawkman Vs. Hawkman? 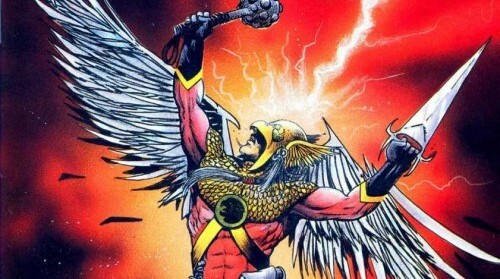 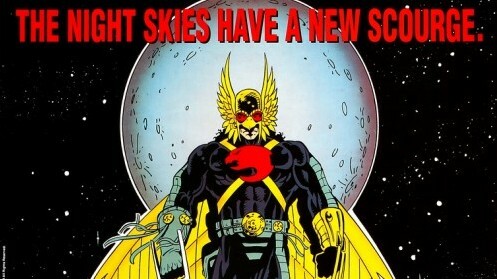 Hawkworld Is Back?! 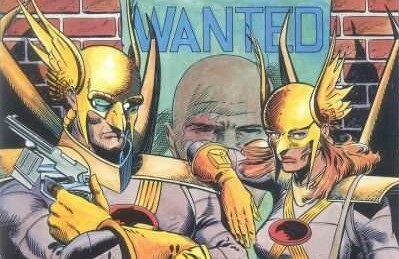 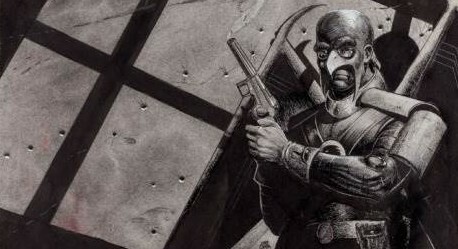 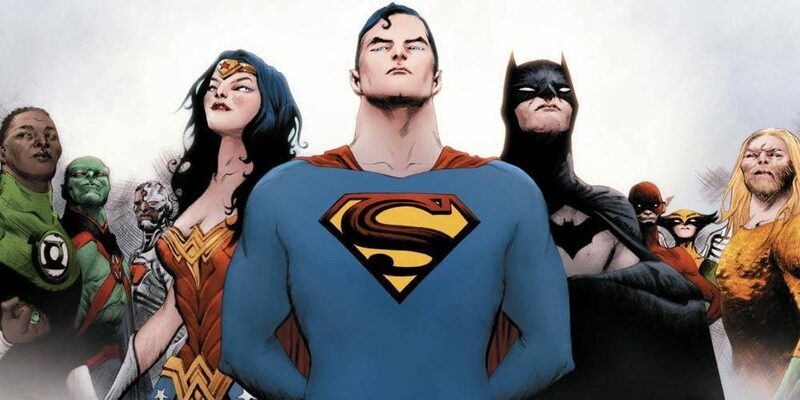 A classic John Ostrander run reviewed! 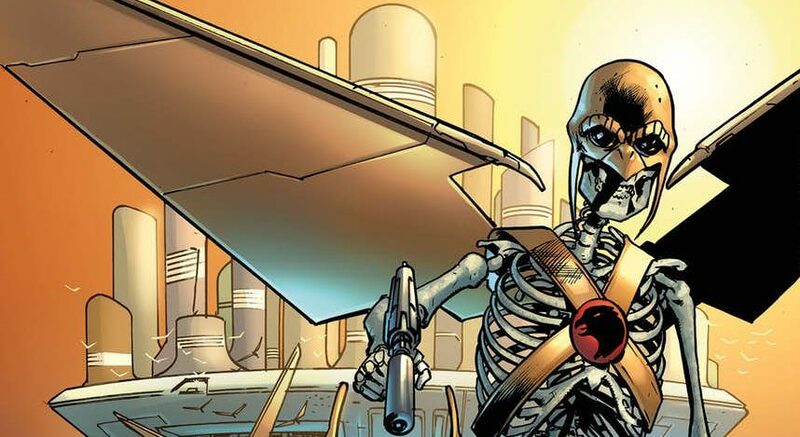 A look back at a classic.